Enter to Win a 420 Party Pack. If you're not quite sure what to order from our site, we also offer customers in-home delivery service. We will bring the dispensary to you and our representatives will help you pick out the best products for you. Minimum dollar amount required. Call for more information. You can order online in our shop and a representative will be at your door within an hour after order confirmation. They will coordinate with you to arrange a discrete and easy order drop-off. All online orders offer free delivery with a $50 minimum purchase. Before you view our menu and purchase our high-quality product, select what city you're getting delivered to. We serve North Orange County, South Orange County, and the Inland Empire. Once you select your region, you'll have access to shop our quality selection of flower, concentrates, edibles, and CBD products. We offer FREE delivery with a $50 minimum order! Once you've placed an order, your representative will contact you to confirm your order. Then, your order will be at your door within the hour. Enjoy!  Lucky Farms is proud to operate our marijuana delivery service remotely so our clients have no need for a brick-and-mortar store. Our discrete and professional service eliminates the need to visit dispensaries. We don't make you jump through hoops to verify your status as a legal cannabis user. Our region representatives verify you in seconds after you place an order. We offer Express and In-home marijuana delivery service. Our Express Service exemplifies discrete marijuana delivery. Your representative will coordinate with you for easy, discrete online order drop-off. We can also bring the dispensary to you with our In-Home purchase service. Call for more information! We only offer the highest quality flower, edibles, and concentrates to ensure your experience is worthwhile. Our plants are grown indoors using hydroponic systems, high-quality indoor lighting, quality nutrients, and in a controlled CO2 atmosphere. Our rooms are completely sealed allowing us to fully control every aspect of the plant's development. Our climate controlled rooms provide the perfect environment for our plants to thrive in and it is through this method that we’re able to produce medicine of the highest quality. All of our medical cannabis products are lab-tested for safety and potency, hand trimmed to perfection and packed in a resealable pop top canisters and all backed by a 100% guarantee. We know and understand that you have many choices from which you may obtain products and marijuana delivery services. Lucky Farms offers a 72 hour return policy. If for ANY reason you are dissatisfied with a product, you may return your product and we'll give you a refund*. All merchandise products are final sale. *20% Return Fee on all Returned Orders.